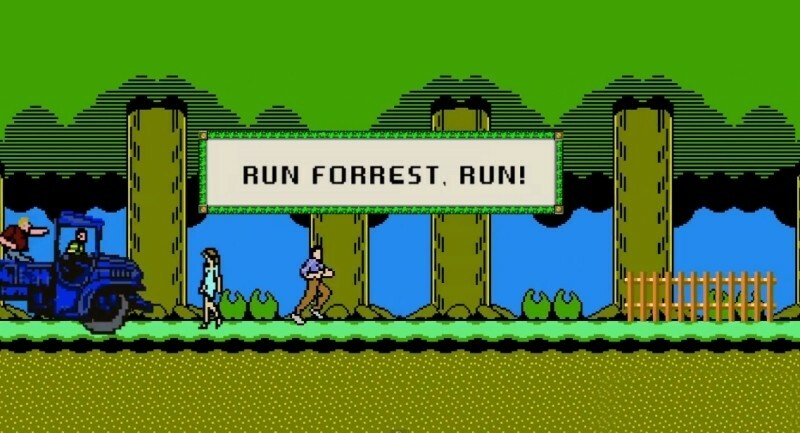 Forrest Gump was arguably one of the best movies released in the ‘90s but after watching the clip below from CineFix, one has to question if it could have been just as good as an 8-bit video game? It may sound silly but when you think about it, the movie is filled with scenes that would have made for some excellent gameplay. You’ve got running levels, war levels, sports levels, fishing levels, more running levels, ping pong levels and more. I don't know about you, but I'd certainly play it!